Losing weight and maintaining it in the current culture of massive portion can be very difficult. There are cases where many people have tried and failed honorably. This has led them into believing that dieting does not really work for their cases. Well, to some extent, this could be nothing far from the truth – dwelling on traditional diets is not the best way of achieving long term weight loss results. But going round, there numerous ways, though they may seem small, you can use to avoid common mistakes people make when dieting. They offer long lasting results and help you establish a healthier rapport with food. One important step to take towards achieving good weight loss results is by coming up with realistic goals. Once you have set up your target, it is easier to start working towards achieving it. If you lose weight safely, it is likely that you will be able to maintain it for a longer period of time. However, the market offers a very big challenge to dieters considering the various types of foods being advertised. It becomes quite hard to set up reasonable and achievable objectives in weight loss. Use the guidelines given below to establish whether you have set up a feasible and realist weight loss goal. Pick your Lowest Adult Weight Limit: If you set up a goal weight that is lower than your adult weight at 21 years, then it is likely that you may not achieve it. While it is possible to cut your weight to something below your lowest adult weight limit, it is important that you don’t quit if things don’t work well for you. Our metabolic rates decrease with age making losing weight hard to achieve. Although your lowest adult weight limit may be achievable, time taken to get there varies greatly from one individual to another. Remain within a 10% Loss at The Beginning: In order to obtain good results, it is vital that you set up an initial weight loss goal that doesn’t exceed 10% of your current body weight. For instance, if your current body weight is 200 lbs, then your initial weight loss tips should not go below 20 lbs. After successfully achieving this, work hard to keep it for 6 months or more before attempting achieve more. If you succeed losing weight this way, it is likely that you will be able to keep it for long without necessarily incorporating physical activity in your program. Set a Suitable Time Frame – In order to shed your weight safely and effectively, your weight loss rate should be between ½ and 1 lb /week until you achieve your initial weight loss objective. To set this pace successfully, cut down on your calorie consumption by 250 to 500 daily or burn more. The bottom-line of maintaining a healthy weight for as long as you live is the calorie count. Thus, to manage your weight, you will need to balance the amount of calories you eat with what your body expends. If you have succeeded in maintaining your current weight, then you actually are balancing your calories. To gain or lose weight, you will be required to adjust the balance scale either direction to reach your target. In order to lose a pound of fat, you will be required to reduce your calorie intake by 3,500 and there’re to shed 1 to 2 pounds per week, your required a reduction of between 500 and 1000 in your calorie intake. 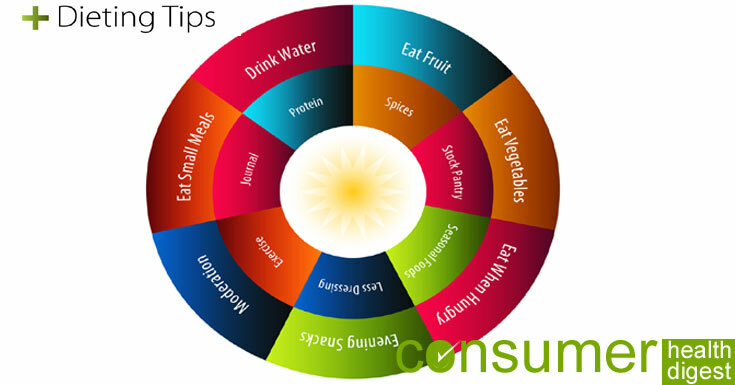 A healthy eating plan involves a number of choices – healthy diet plan or a balanced diet. Before choosing a healthy eating plan, it is important to understand what this is all about. A healthy eating plan comprises different varieties of foods which you may not even have thought of. Thus, if you’re healthy eating drives you to foods you cannot get, it is good to refocus on the new available food you can eat as stated above. To live healthily, your body needs to be active – hence physical activity. This is vital especially so if you are trying to shed off some pounds or just trying to maintain what you already weigh. Physical activity increases the amount of calories your body utilizes as energy. By burning more calories combined with a reduction in your intake results into weight loss. Physical activity is very important in the sense that it helps to reduce cardiovascular disease and diabetes risk more than what weight loss alone does. There countless options when it comes to weight loss. You can always find more of this information on the internet or by perusing through magazines, visiting your local book shop. 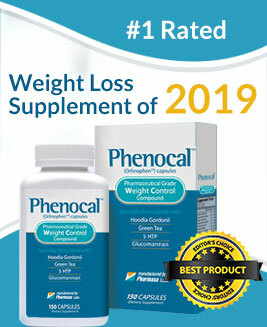 All these are good sources of weight loss information and most importantly, they offer the latest and most effective weight loss “treatments” ranging from diets that are low in fats to those that advertise special diet supplements or super foods. Before embarking on your weight loss journey, seek advice from your healthcare provider. He or she should be able to advice you on the suitable methods for your case.